The Royal Court Theatre in London has vowed that it will stage a play about Tibet that has been at the heart of a censorship row. 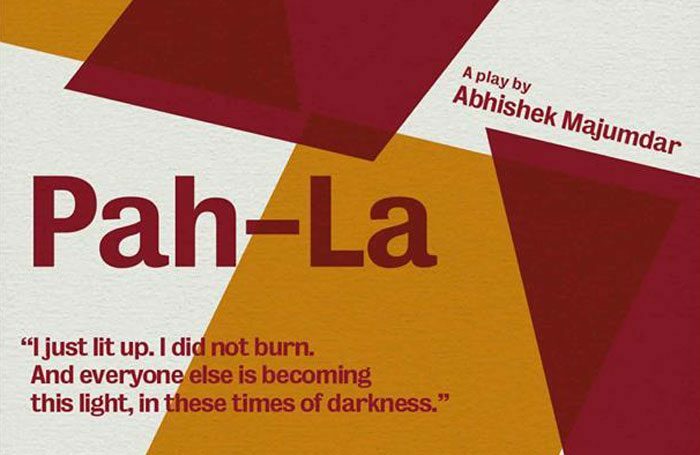 Indian playwright Abhishek Majumdar’s work Pah-la, which draws on personal stories of Tibetans he worked with in India, was initially due to run at the Royal Court in October 2017. However, the play was delayed, which Majumdar claimed was due to pressure from British Council in China, and then subsequently withdrawn in January 2018 due to what the theatre has now claimed was down to “financial reasons”. The theatre has since denied accusations of censorship and has apologised to the Tibetan community. It has committed to programming the work in Spring 2019 “in light of recent events”. Playwright Majumdar first raised his concerns in a Facebook post published last month addressed to his “dear Tibetan friends in Tibet and in exile”. He claimed the play had been due to open at the Royal Court on October 4, 2017 but said the British Council “pressurised the theatre to withdraw it from opening” because of a programme in Beijing that it was running in partnership with the Royal Court. He said: “The [British Council] apparently told the theatre that if they programme this play, they will have to stop the China workshop with the Chinese writers. Majumdar added that the play was facing censorship “over and over again from one of the premiere theatres in the world and of course the Chinese government even before it has opened”. A spokeswoman for the Royal Court said: “The Royal Court Theatre apologises to the Tibetan community for having had to postpone and subsequently withdraw Pah-la for financial reasons earlier this year. 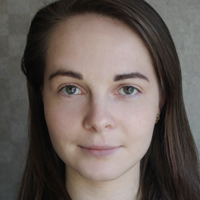 She added: “The Royal Court always seeks to protect and not to silence any voice. In an international context this can sometimes be more complex across communities. The spokeswoman added that the theatre had been in conversation with freedom of expression organisation PEN, with whom it will be holding a joint event later this year. The British Council had not responded to a request for comment at the time of publication. Earlier this year, the Royal Court backtracked on plans to cancel a run of Rita, Sue and Bob Too after it was accused of censorship.